For years I believed all hair dryers were much the same, however, I’m first to hold my hands up and say, I was wrong! So very wrong. 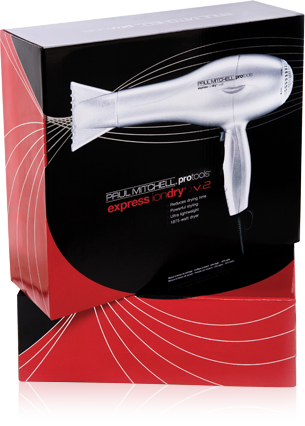 The Paul Mitchell Express Ion Dry V.2 dries hair up to 60% quicker. Though it’s big, it’s very light weight and left my hair far shinier than usual. 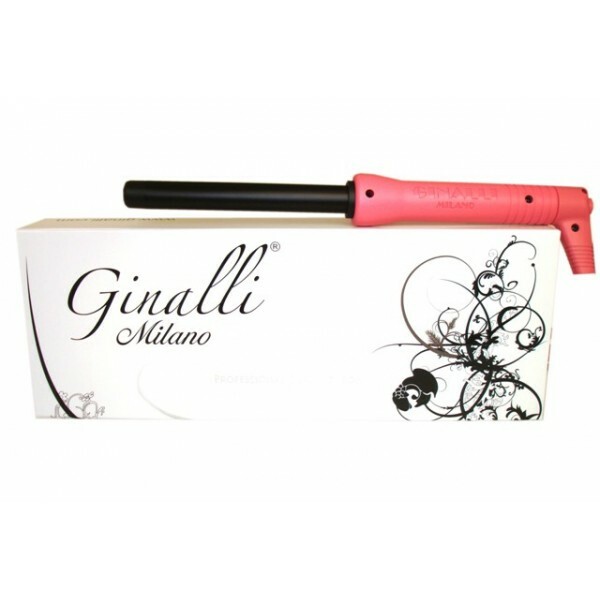 Ginalli Milano 19mm ( 3/4″ ) cilindrico clipless curling iron was a huge hit in Paris as it took home the GrandPrix Award as the most innovating iron. 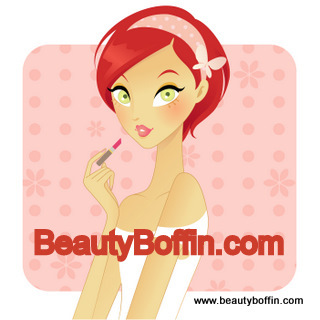 How many of you out there have heard of the triple barrel curling iron? Or, as some refer to it as the triple barrel waver, 3 barrel waver, and triple barrel curling iron. Whatever you refer to it as, it is a most unusual curling iron that does a fantastic job at creating what is better known as the “S” wave. Love this new innovative product, which really does allow you to quickly create a big hair a la Cheryl Cole and is so simple to use. The rollers hold the heat well and the effects lasted throughout the day.